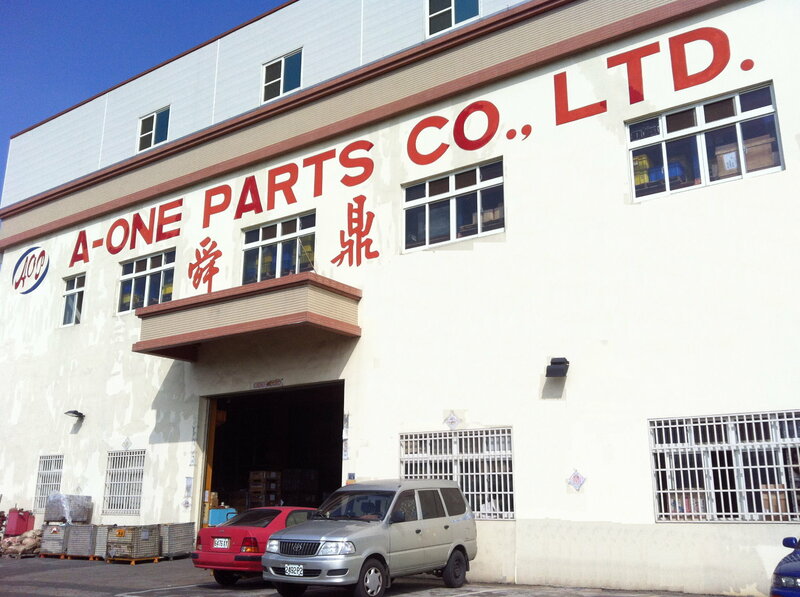 A-One Parts Co., Ltd. is a suspension & steering part Manufacturer in Taiwan. The parts main exported for United State, South East Asia and Australia. Secondary market is West Europe, Middle South America, South Africa and so on. 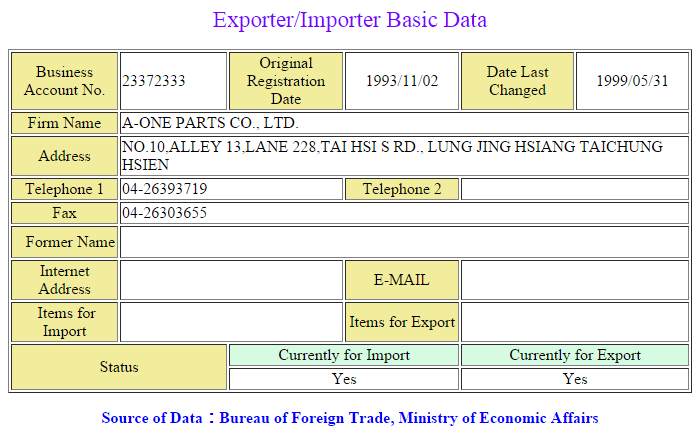 A-One Parts Co., Ltd. was building in 1989. "Where is the car, where is our parts" is not only our purpose but also our way. "Where is the car, where is our parts" is not only our purpose but also our way. Holding "Excellent Quality, Reasonable Price and Prompt Serving" is our goal. Thoroughly carries out the symbol of perfect production so as to accept the arrival of international trade liberalization.